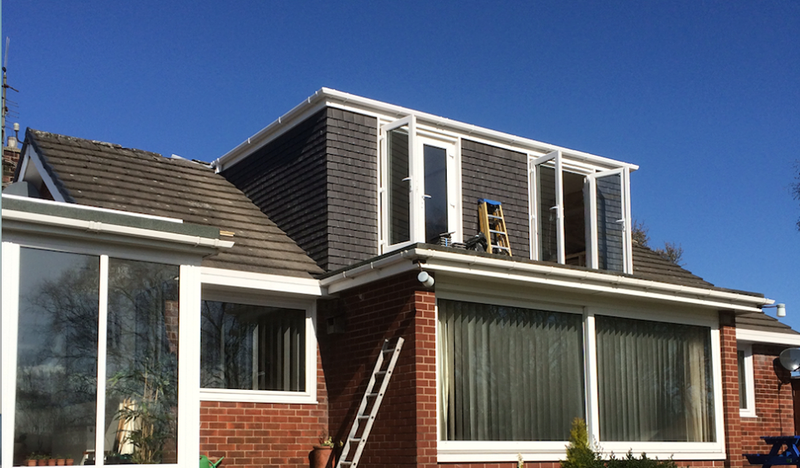 Rafter Loft Conversions are specialists in the construction and design of every type of loft conversion. Rafter Loft Conversions guarantee that you will be delighted with your finished conversion and with our planning and design team drawing your bespoke loft room in a way that will offer you the best maximum return on your investment and for your conversion to enhance your home. With prices for a conversion starting at only £17,999 an house prices on the increase there could not be a better time to consider of having a loft conversion. With most loft conversions no longer requiring planning permission due to relaxation of building regulations you could have a new room in only a few weeks, however all loft conversion’s must go through a building control body.